Considering how much the cryptosphere is attracted to the finer things in life, it’s no surprise that a Reddit post from user paquitomo pimping Bitcoin and a Lambo would go viral. 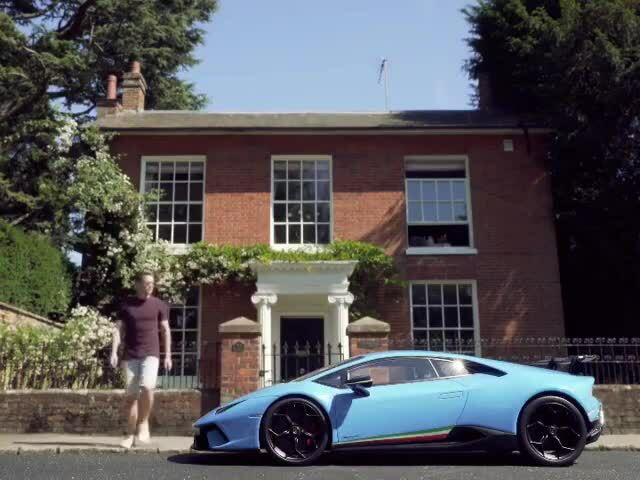 Simply titled “My lambo with bitcoin,” this is not your typical Lambo video. It has 9,292 upvotes and counting. A custom 1989 33′ Capital Yacht Newport Sailboat is up for sale for $24,999. The owner will accept cryptocurrency. 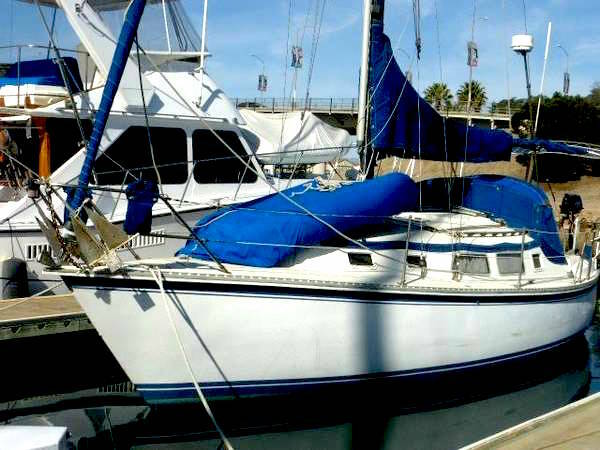 Docked in Marina del Rey, California, the boat is registered with the Coast Guard and can sale on international waters, according to the Craigslist listing. The owner also says the love boat is great for romantic getaways or house boat living live and has enough room for six guests. Get ready to set sail in beautiful southern California. 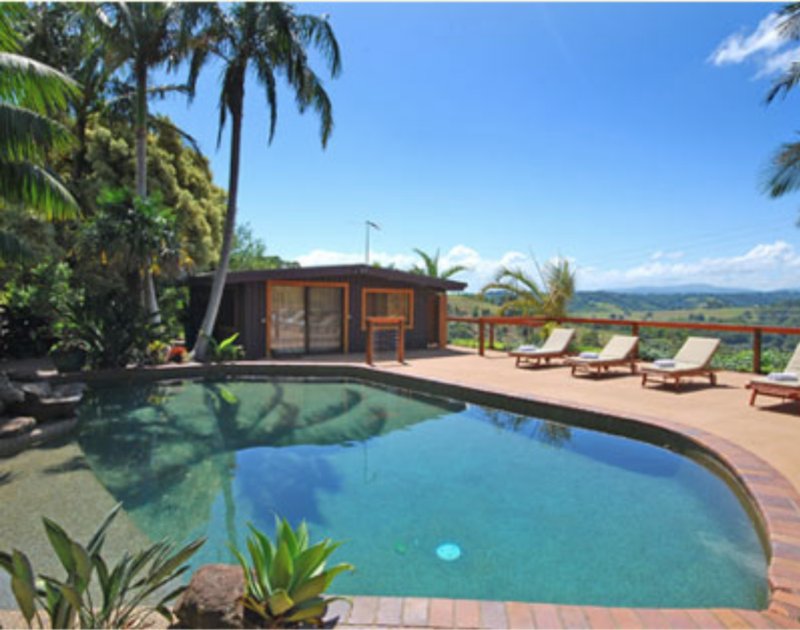 Byron Bay Australia Tourist Facility is for sale for $3.5 million in USD ($5 million AUD). Cryptocurrency is accepted. The 113-acre property includes a manager’s residence and four guest rooms/cabins that are currently running as 5-star accommodations. According to the listing on Bitcoin Real Estate, the property has 1,000 mature macadamia nut trees, an abundance of native wildlife and birds, including koalas, echidnas and wallabies, and “SummerHills Retreat Byron Bay” branding. 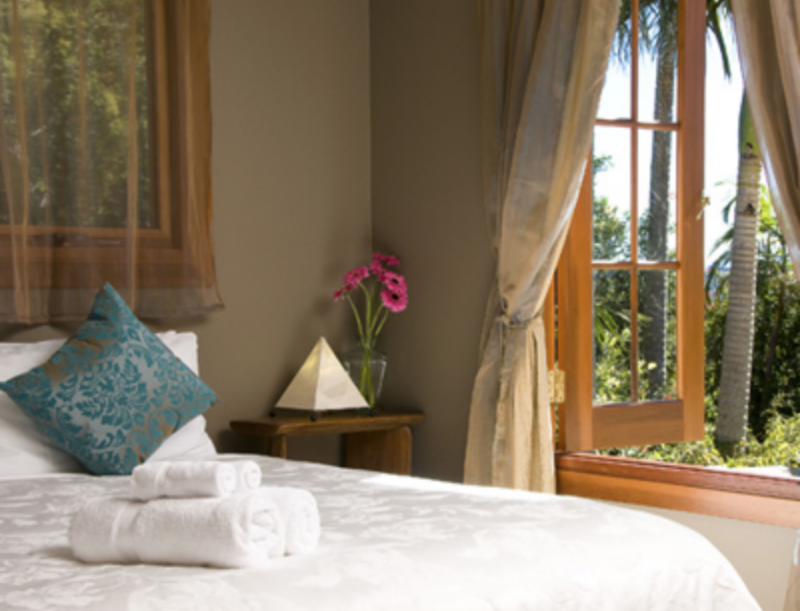 Listed accolades: 5-star boutique hinterland retreat, winner of the TripAdvisor certificate of excellence from 2011-2015; and winner of the Booking.com award of excellence in 2014. One of 50, this limited-edition watch is even more rare than the car itself, of which there are 499. The face of the watch is made from sapphire crystal, shaped in the car’s design. 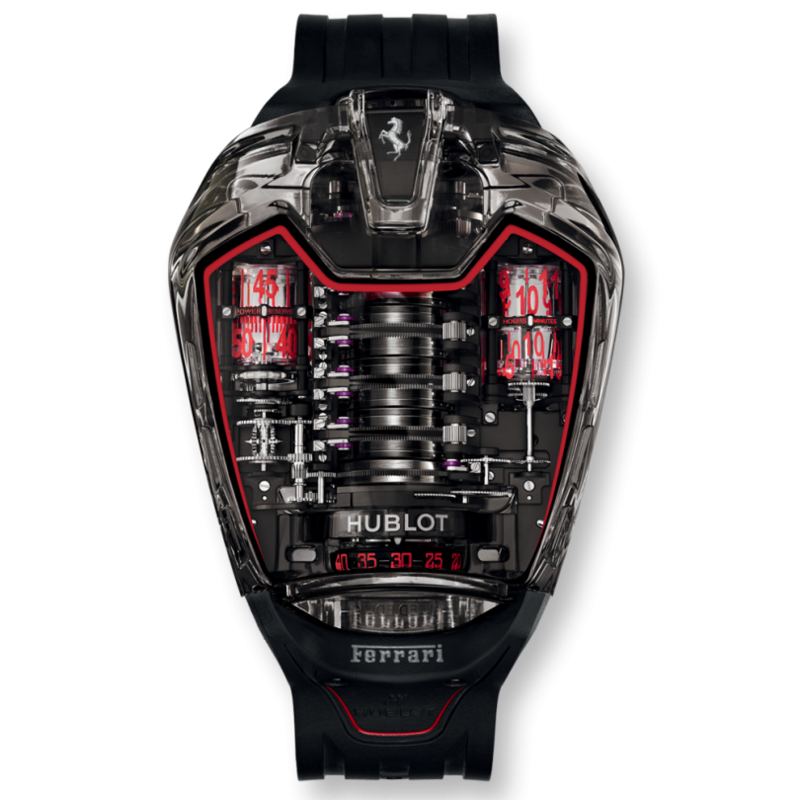 The Hublot was created as a tribute to the LaFerrari, a limited production hybrid sports car. It’s listed at The White Company for 122.64 BTC, 1,759.20 BCH or 3,732.80 ETH. The post Viral Crypto and Bitcoin (BTC) Bling: From Byron Bay to ‘Lambo’ Living appeared first on The Daily Hodl.